Exact Online is the online business software. You can work completely in the cloud. 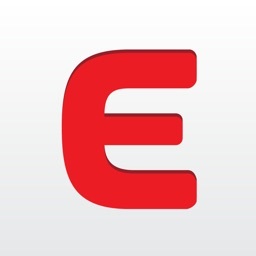 With Exact Online for iPad you have 24/7 worldwide access to your key financials and account information. 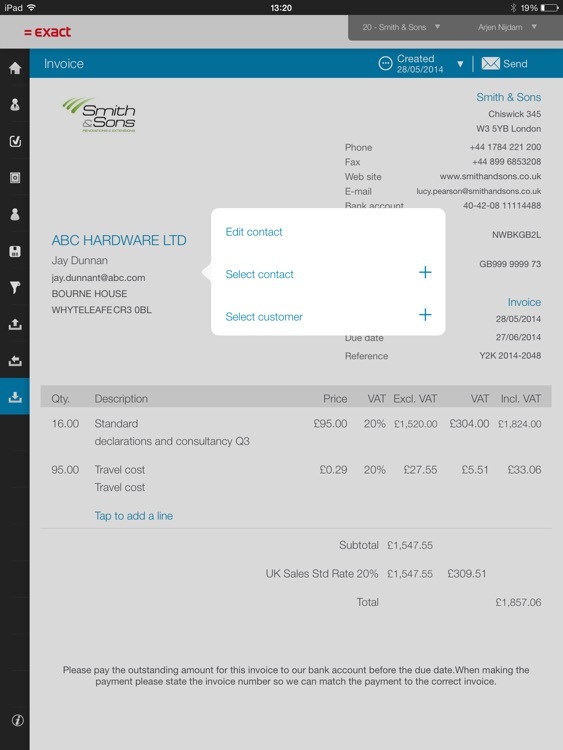 Features like invoice scanning help you operate even more efficiently. - Access to all your companies in Exact Online anytime, anywhere. 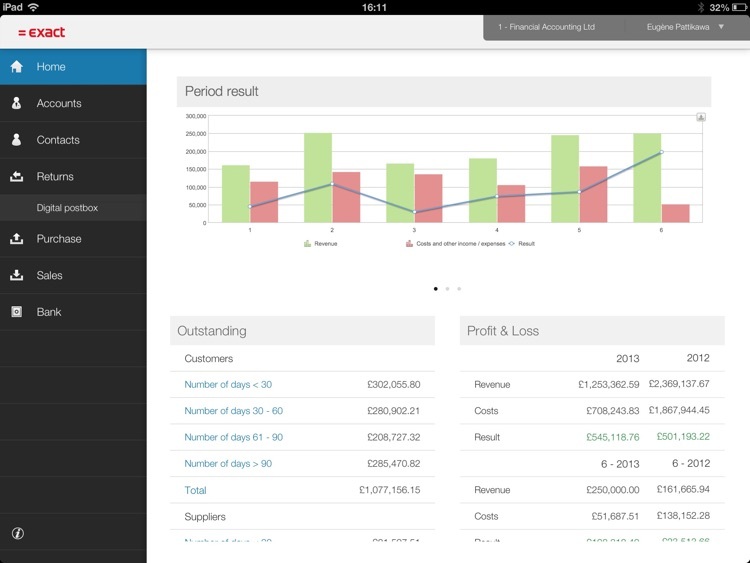 - Enter invoices and receipts directly into your accounts. The Scan & Recognize service automatically creates financial entries. - Customer contact details always to hand. 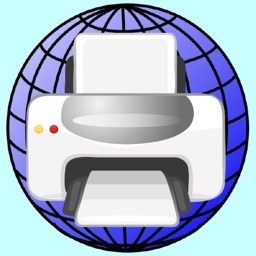 - Insight of documents which have been sent out or received from customers and suppliers. - Follow-up on business activities. - Insight in your opportunities on the go. - With the item catalog you have accurate stock levels and sales prices always to hand. Would you like to gain more insight into your finances? Look no further. Exact Online Starter has been specifically designed to do just that. It offers a comprehensive overview of all your financial data online, at any time, in real-time. 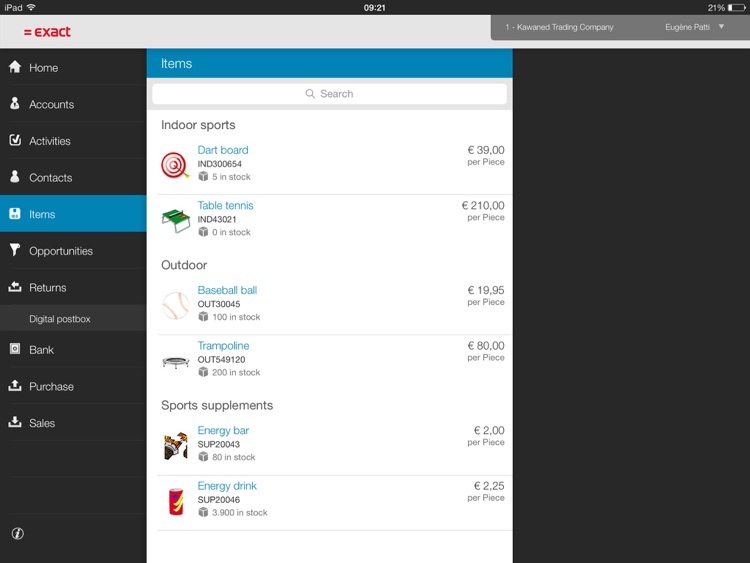 Besides, you can take care of online invoicing and uploading the receipts. It even lets you outsource your accounting. 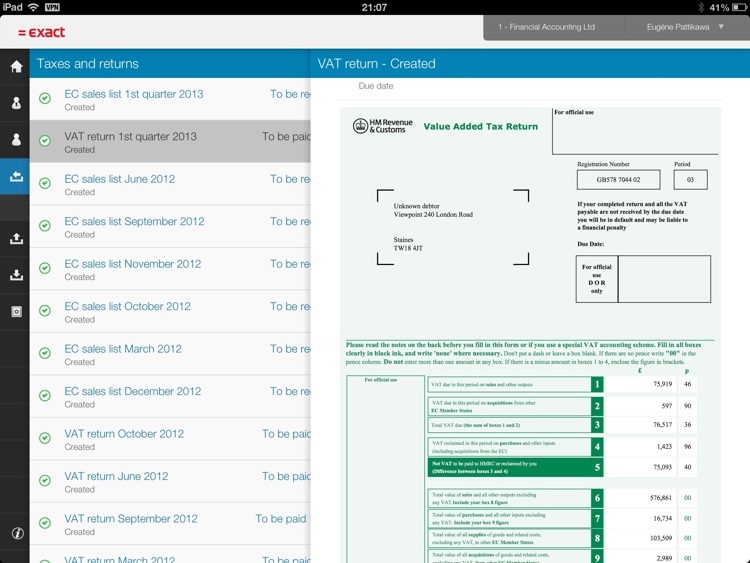 - Take a photo of your receipts and invoices and upload them to your accountant. Create a digital dossier as well. 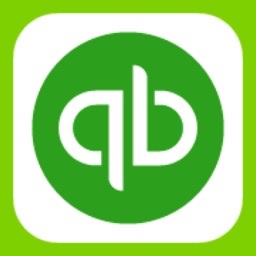 - Take care of the online invoicing. 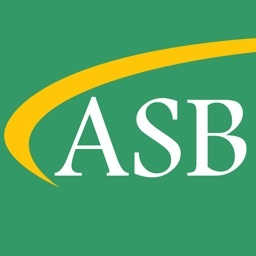 - Approve declaration set up by your accountant. 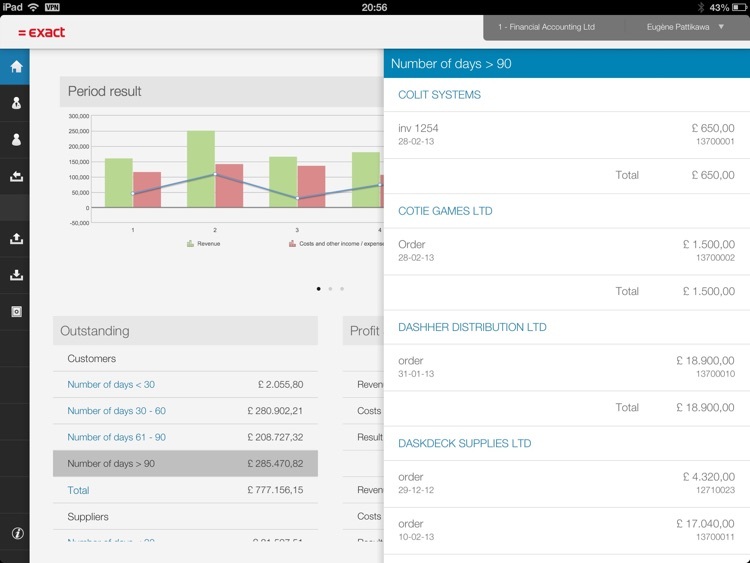 - Access to the financial dashboard with a period and year result and profit & loss compared with the previous year. - Zoom in on the balance sheet and profit & loss. 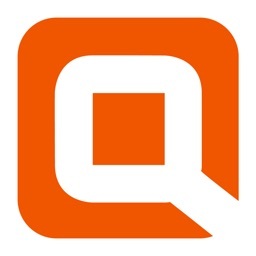 - Access your outstanding items for both customers and suppliers. 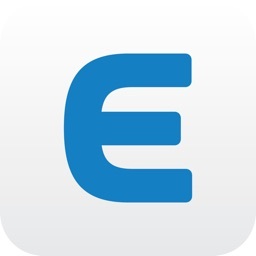 To use Exact Online for iPad you need an Exact Online subscription.